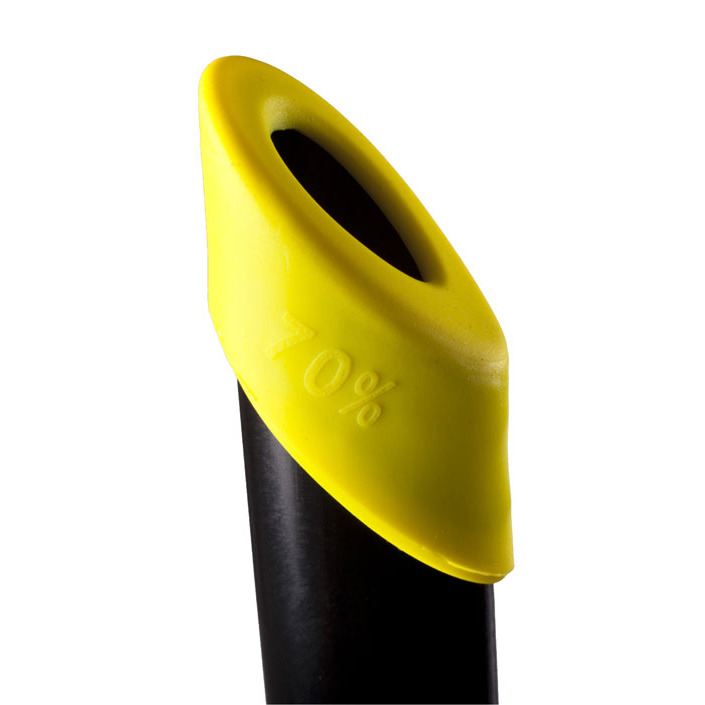 The fixed band and centered construction provide maximum stability. There are two mouthpieces to fit all swimmers and two additional small top holes for different levels of lung workout. 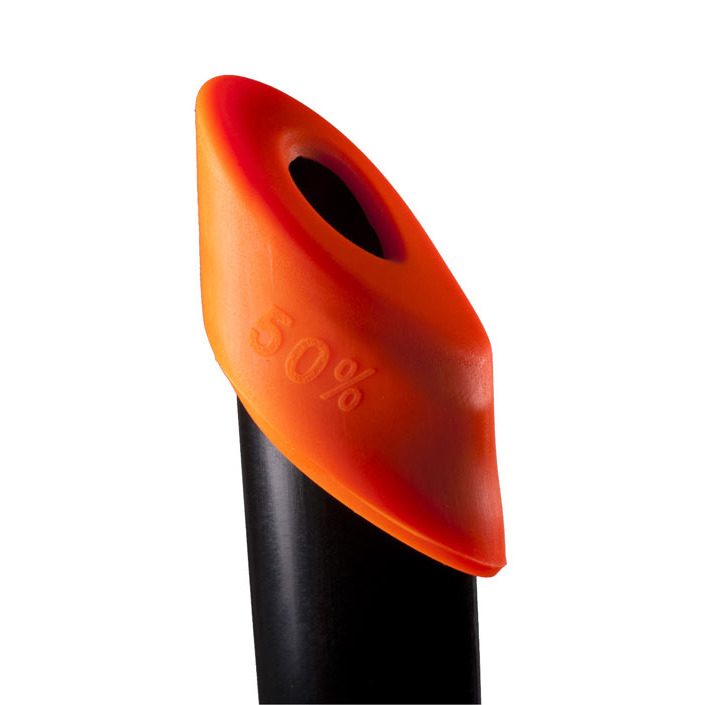 The Swim Snorkel Pro is also is ideal for fin swimming. 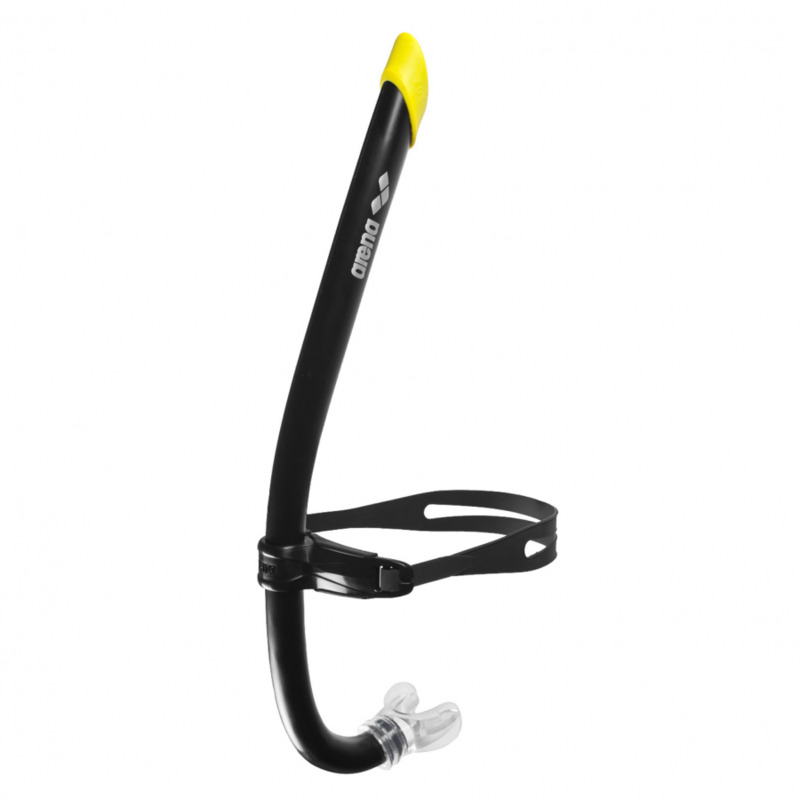 The Swim Snorkel Pro is the latest version of the more conventional Swim Snorkel. 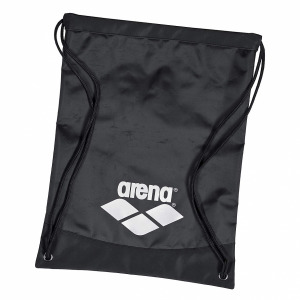 It is designed for more experienced swimmers and is extremely stable at high speeds thanks to its hydrodynamic design. 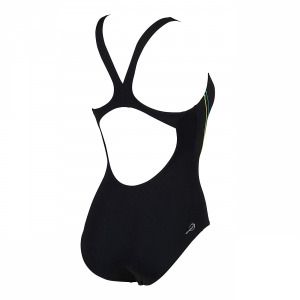 The hydrodynamic design allows you to not only maintain an effective swimming technique but also an extremely efficient style when performing strength sessions. It is characterized by two different air regulators that vary air intake. Through the smaller air intake the air supply is reduced creating a more intense workout. 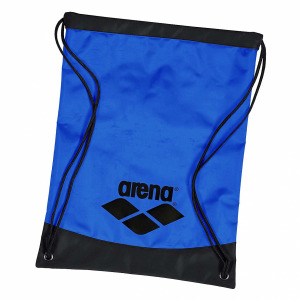 The Arena Swim Snorkel Pro can be combined with Elite Hand Paddles and Powerfin Pros for performing drills aimed at developing your strength in the water.